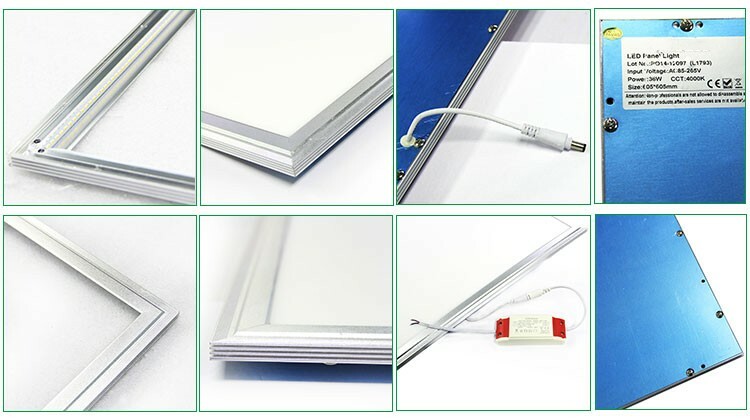 Aluminum Slim Square Frame Ceiling Project 600x600 Led Panel Light | WUHAN MINSENS TECHNOLOGY CO., LTD.
• Superior Aluminum Alloy materials. 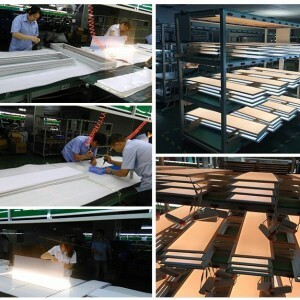 Stylish everlasting color aluminum frame with advanced anodized and oxidation treatment. 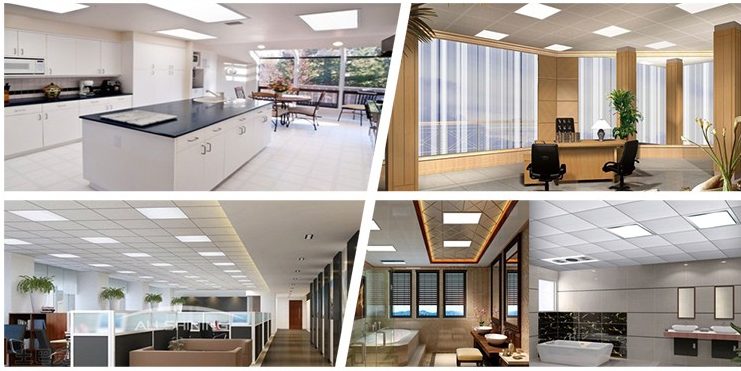 Advanced designing makes the ceiling lighting more elegant. 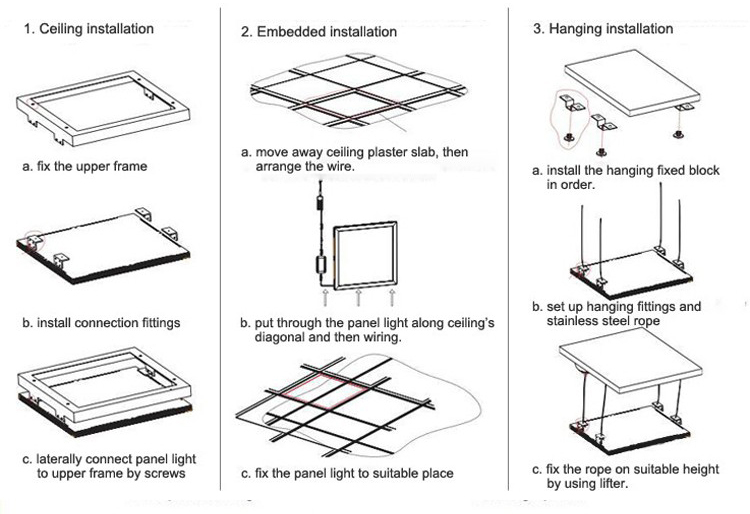 • Easy to install. 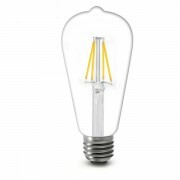 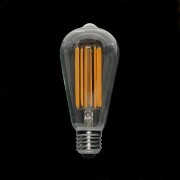 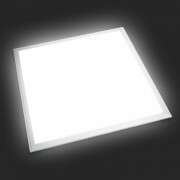 Ideal to be built into system ceilings, offices, and can be used as a suspended light fixture. 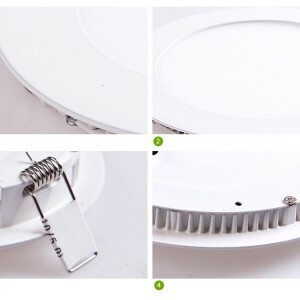 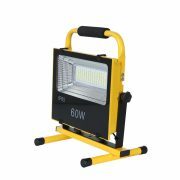 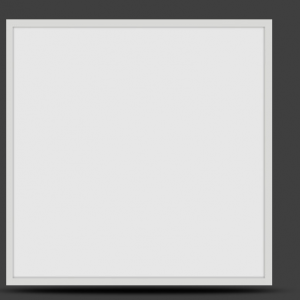 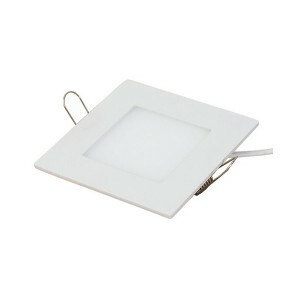 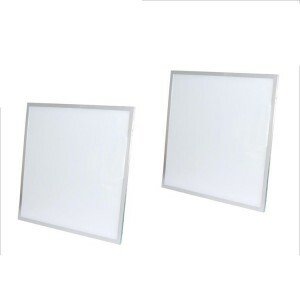 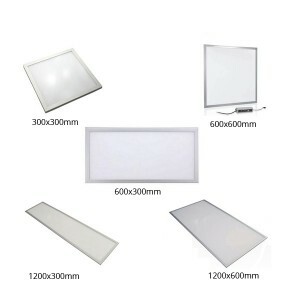 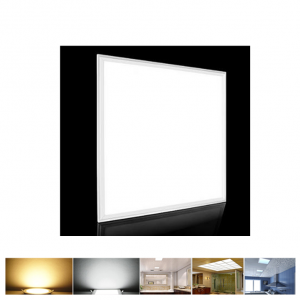 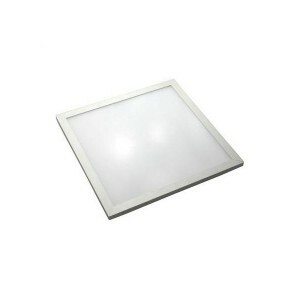 • LED panel light direct replace T8 and T5 fixtures. 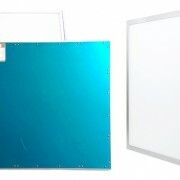 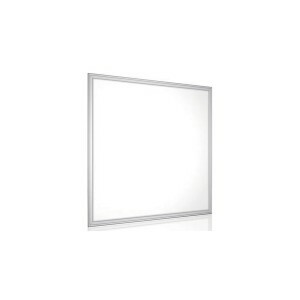 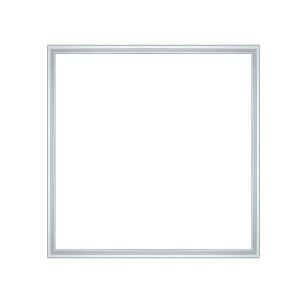 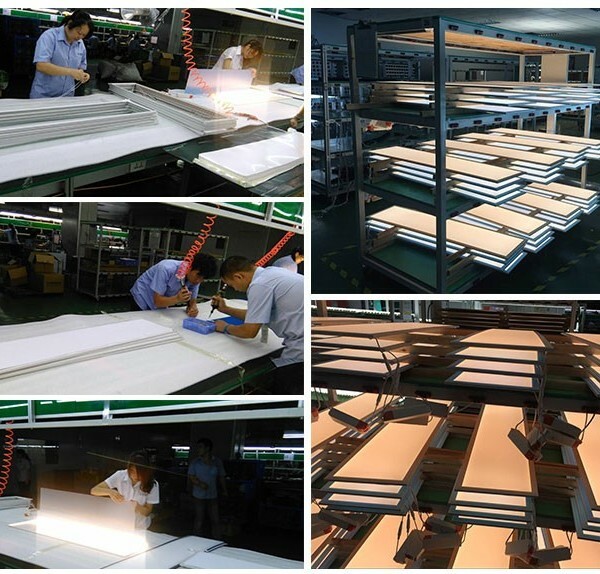 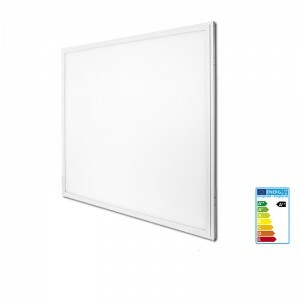 • Lightman led panel light is with high efficiency, maximum uniformity by Mitsubishi light guide plate. 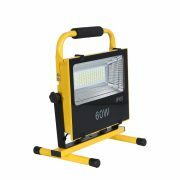 • The beam angle of led panel light is160°. 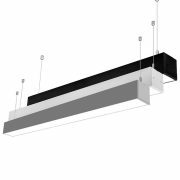 • Innovated structure heating design. 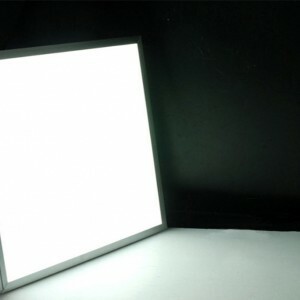 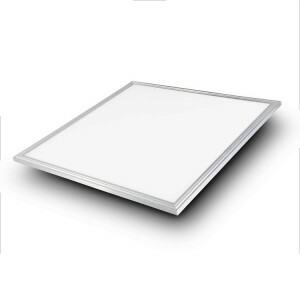 • EVA foam protects led panel light guide plate from reshaping. 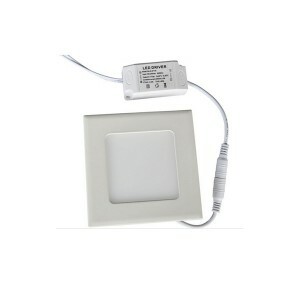 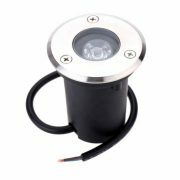 • Lock cable DC plug for led panel light. 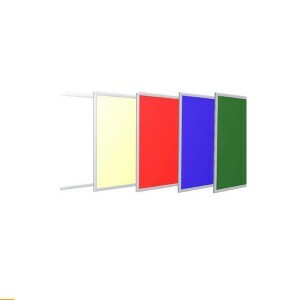 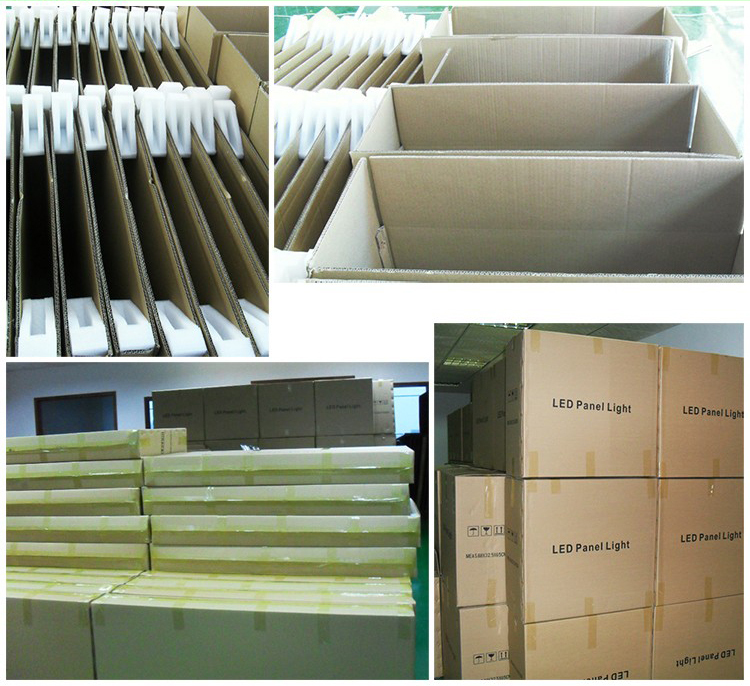 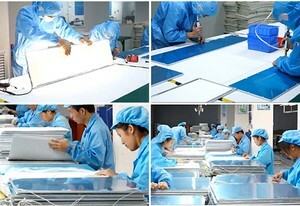 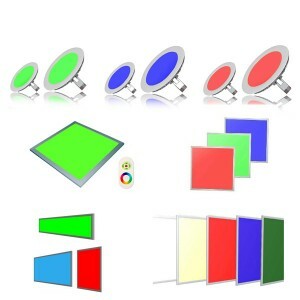 • LED panel lights are CE, ROHS, FCC, TUV, GS, CB, SAA, PSE and EMC certified.